Ok, so how have another 2 years flown by and I haven't found time to write? I have so much to say, just not enough time to put it down. In the past few years, I have been through the most painful experiences of my life but that is a story for another day and likely why I had writer's block or "never found the time to write." Well, yesterday I was inspired by a friend and I think that it reminded me how healing writing can be so this won't be the last time you'll be hearing from me this year. Yesterday I received a call from my dear friend Carla, for whom I have had the privilege of knowing for over 20 years. Carla wrote a very powerful article that I wanted to share with you called "Do You Lean In?. If you have ever experienced tragedy or loss in your life her message will resonate with you. In her article Carla bravely revisits her experience of how she handled my daughter's birth 8 years ago. 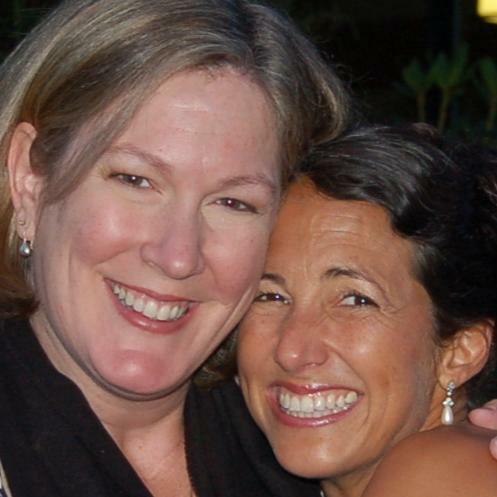 Just yesterday, I received a call from Carla apologizing to me for how she chose to show up for me during my most painful moment of my life when we were diagnosed with myotonic dystrophy eight years ago. On that call Carla and I shed a lot of tears and then she asked for my permission to write about it. There is a life lesson in here for everyone. If her message resonates with you, please share this with someone you care about and we can start a beautiful circle of healing. The greatest gift that Kayla has taught me in life is to lean in and I'm proud of how I lean in for others during difficult times. Do you lean in? Oh, and Carla, I forgive you and appreciate how you've leaned in and bravely written about a topic that not many people are willing to talk about. You bring so much love and beauty into my life. I love you sweetie! Lisa (aka: Big Girl Kayla's Mom (Kayla says I can't call her Baby Kayla anymore)) My little girl is growing up.